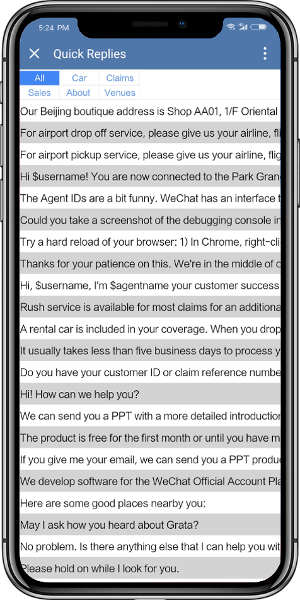 Our Quick Reply interface organizes multilingual quick replies by subject, helping agents easily add the best response in the customer’s language. 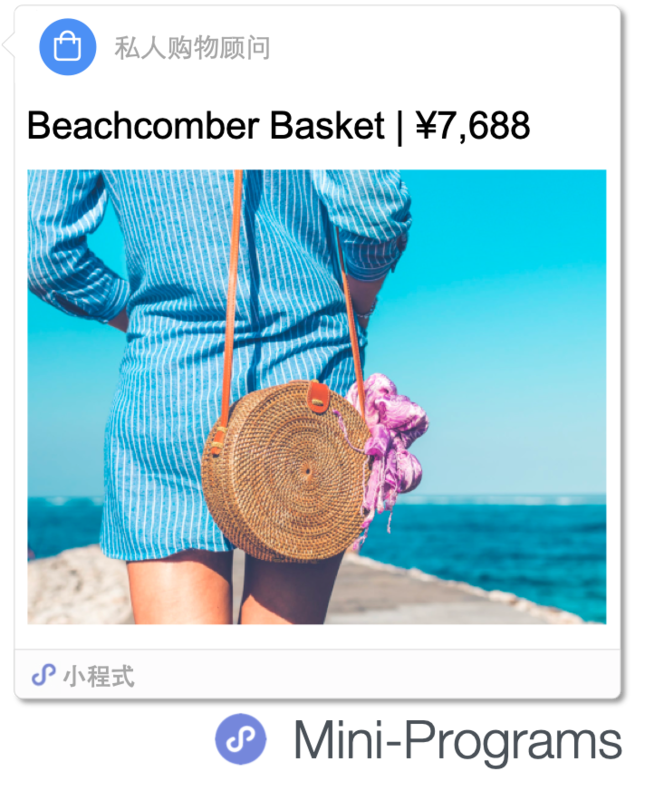 Easily drag-and-drop attractive multi-language cards into chats that link to your Mini-Program, FAQ content, products, and services. 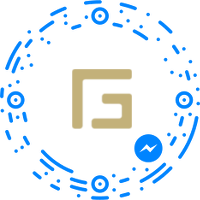 Reply with text, audio, images, and cards no matter what channel your user is on. 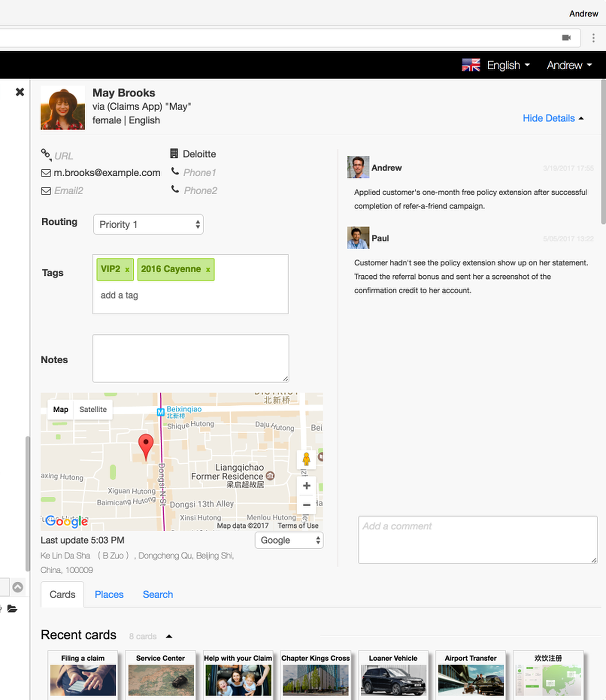 Connect multiple WeChat accounts, Facebook pages, and websites. 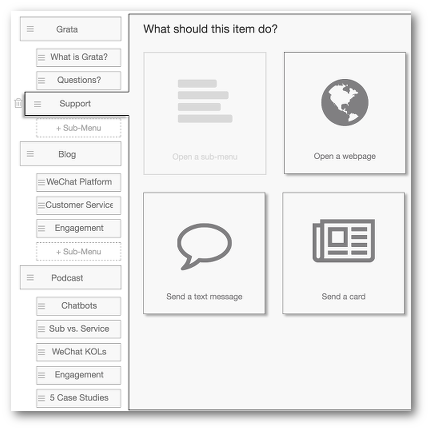 Distribute incoming conversations to different departments based on the customer’s need. 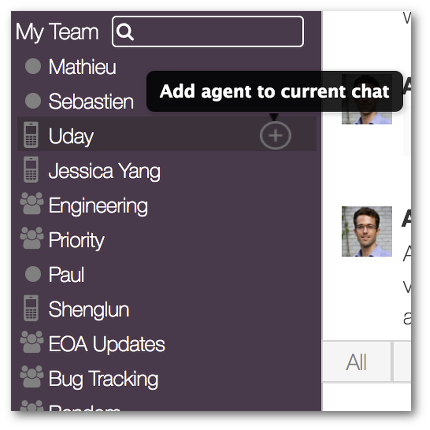 Agents can easily add another agent to the chat or transfer a conversation. 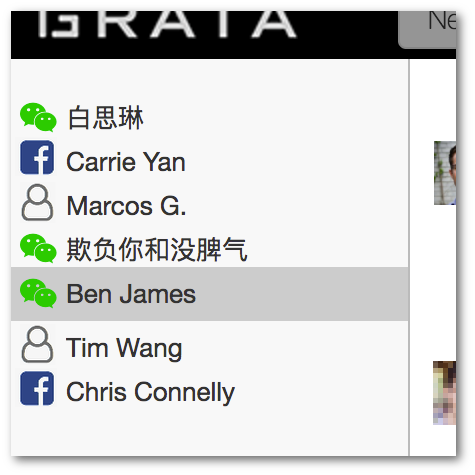 Grata’s WeChat Menu editor can do things you can’t do on the standard WeChat backend, such as trigger chats, set routing, and display content in the user’s preferred language. 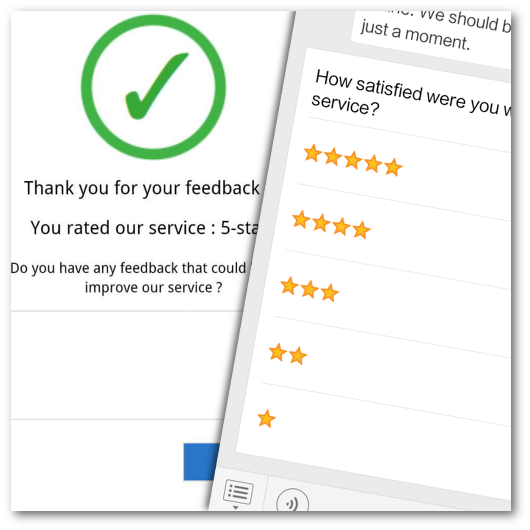 Measure customer satisfaction and collect valuable feedback on your team’s performance with our feedback form designed for high response-rates. 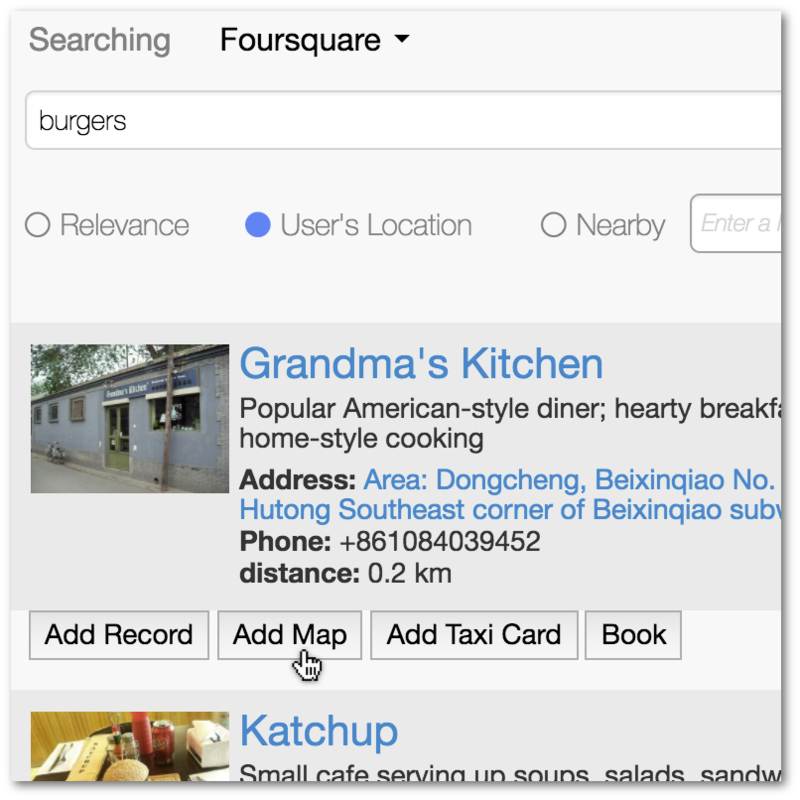 Share maps and directions from Dianping or Foursquare. 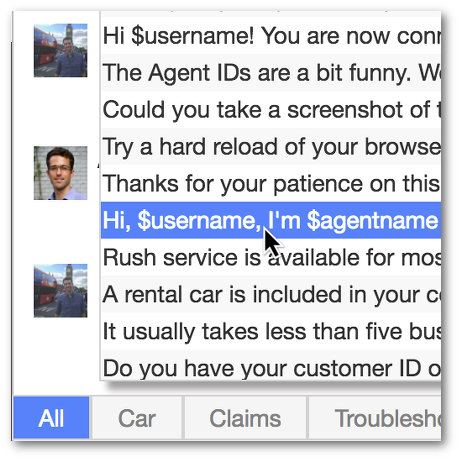 View customer profiles securely with an iFrame to your own CRM system. 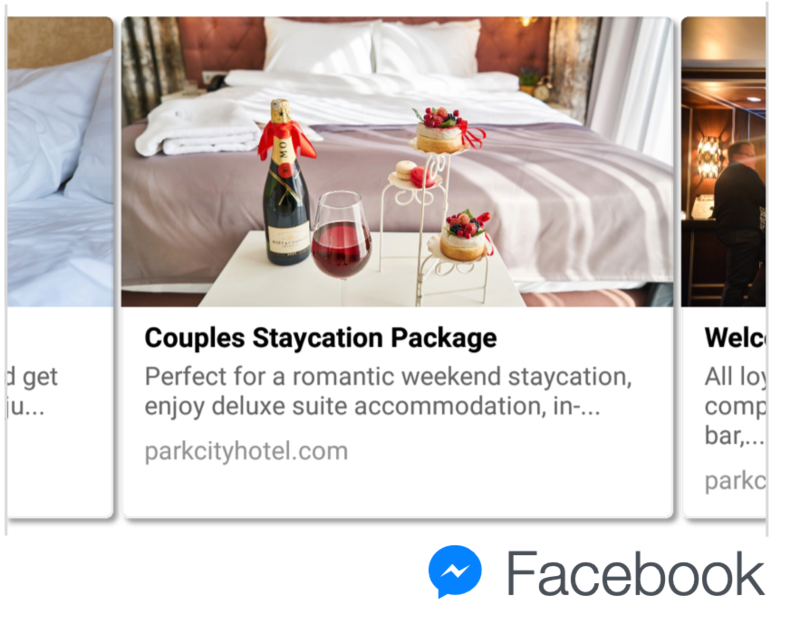 Search and share directly from your own product catalog. Monitor your team’s performance in real-time on the dashboard. Download and subscribe to daily, weekly, and monthly reports delivered to your inbox. 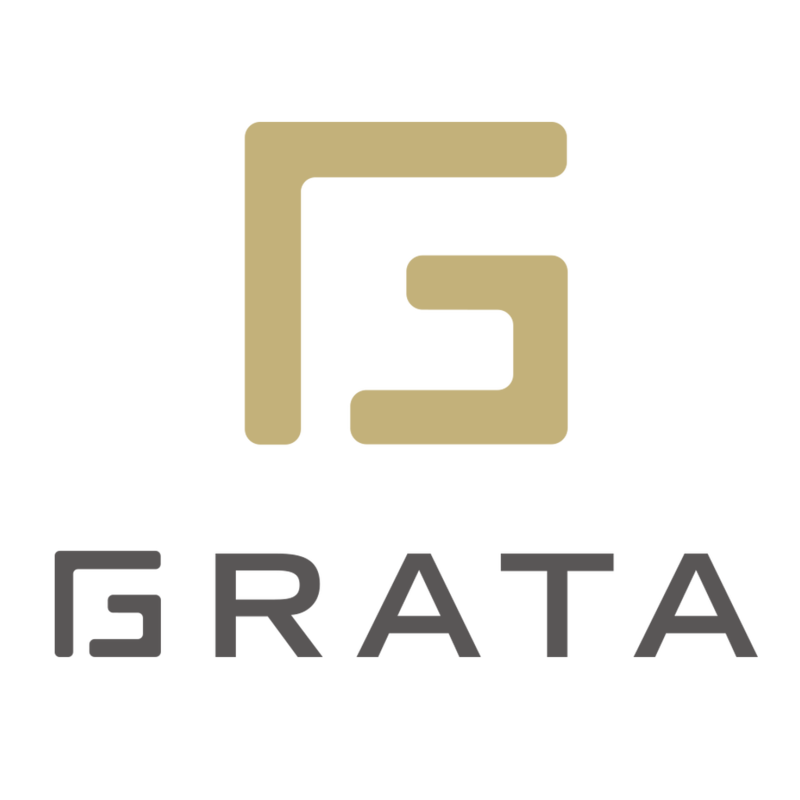 Grata is the first choice for multinational companies in China who need multilingual solutions that work on both sides of the Firewall. 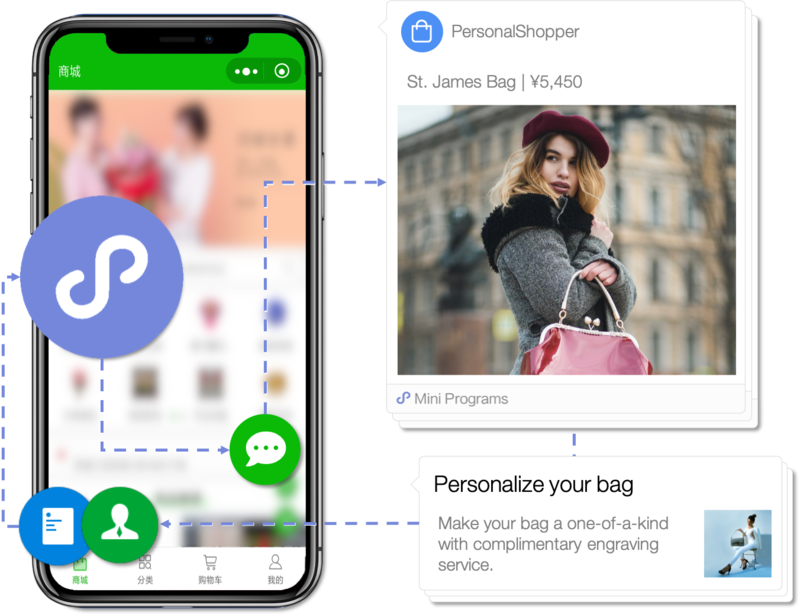 We've been building on WeChat since before the open platform launched in 2012 and have a history of first-to-market WeChat and WeChat Work features. 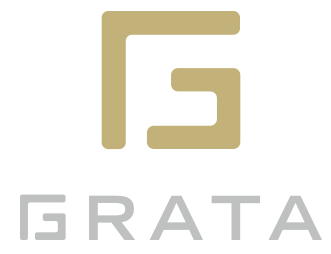 Grata specializes in large enterprise deployments which can require complex routing, custom QR code campaigns, multiple accounts, multiple teams, CRM integrations, content synching, and multilingual needs. Get actionable visibility into your organization's performance with team and individual contact center metrics, customer satisfaction surveys, sales lead sheets, and more. 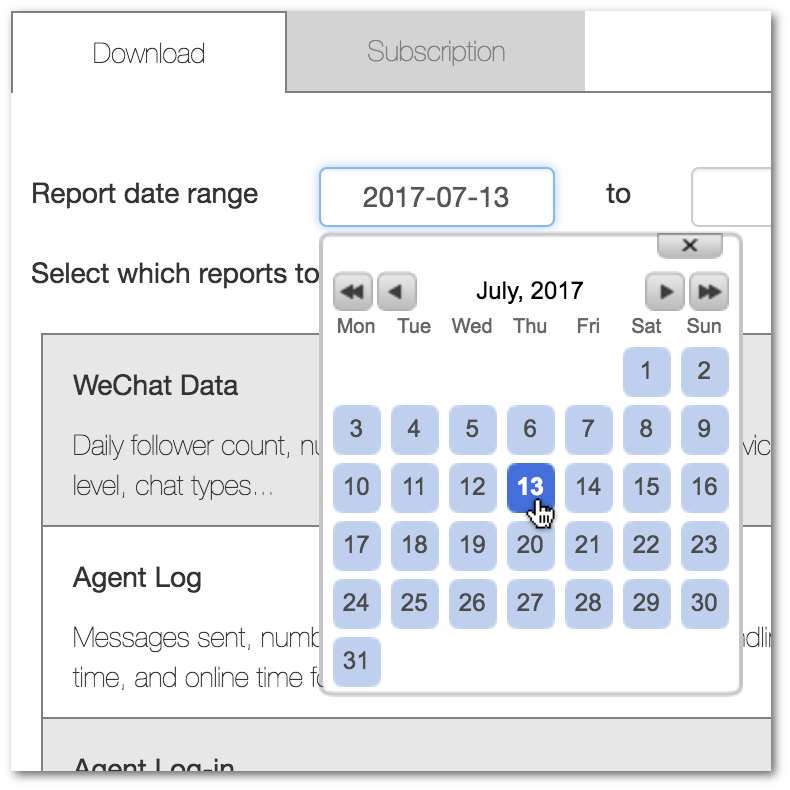 Download reports as needed or subscribe to weekly and monthly reports. 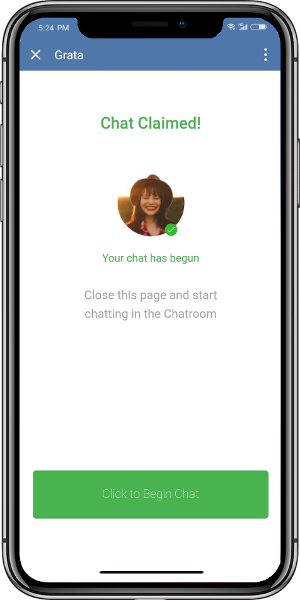 Get notifications in Work WeChat when you have customers waiting to chat. 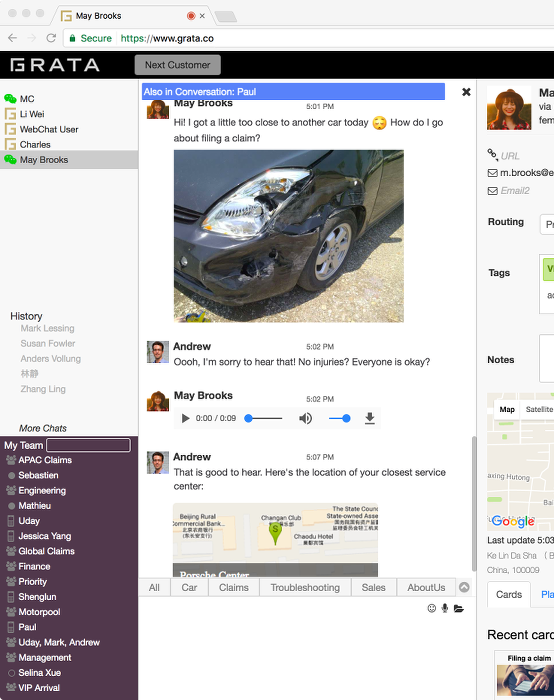 Claim users in Work WeChat when you’re not at your desktop. 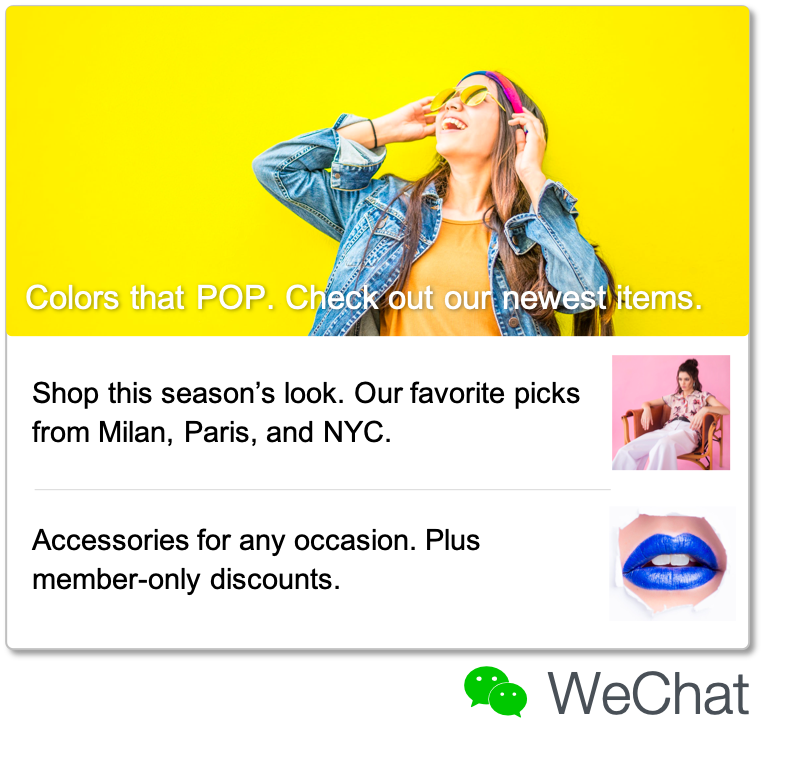 Chat like you do in WeChat, with quick customer profiles for context. 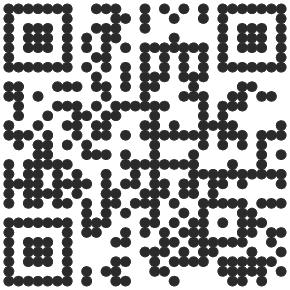 Send text, images, and voice messages. 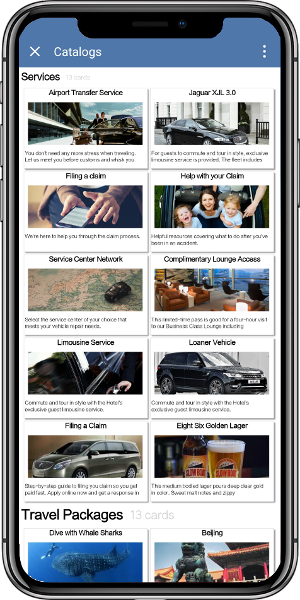 Access your FAQ quick replies from your mobile. 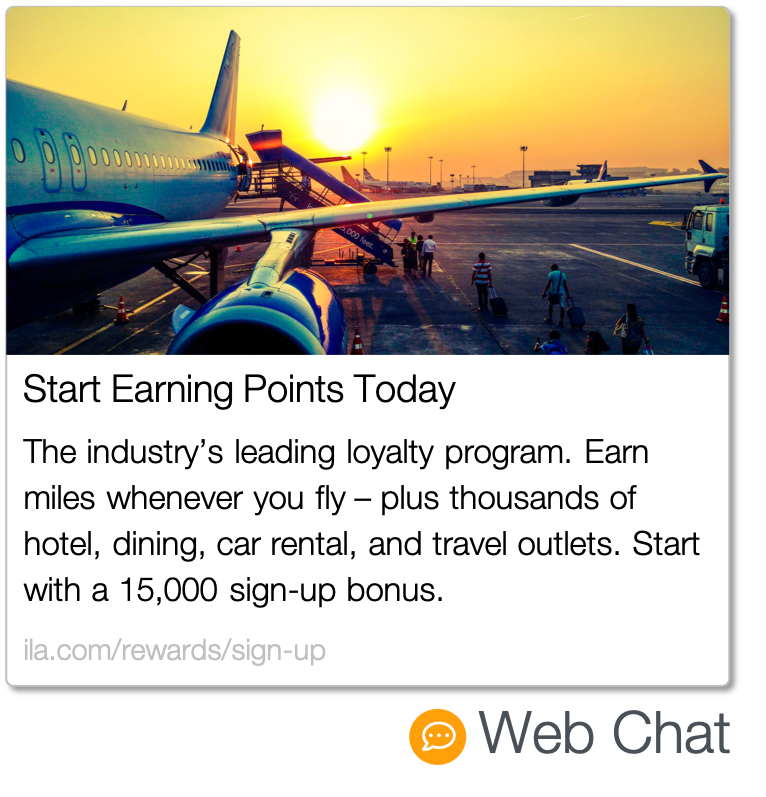 Tap to add a card to a chat. 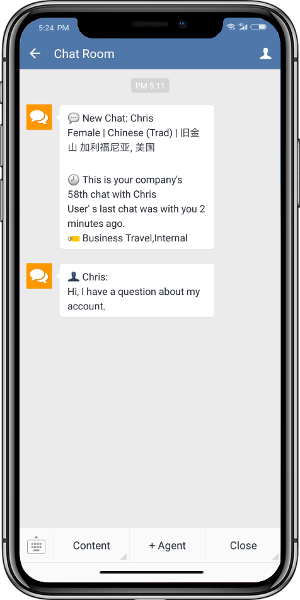 Simultaneously chat with multiple customers from multiple channels. Two-way push-to-talk. 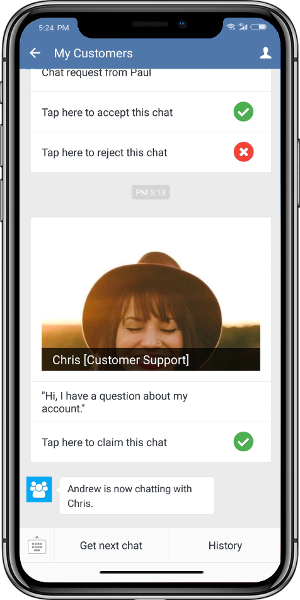 Replay messages rather than have a customer repeat herself like on a phone call. 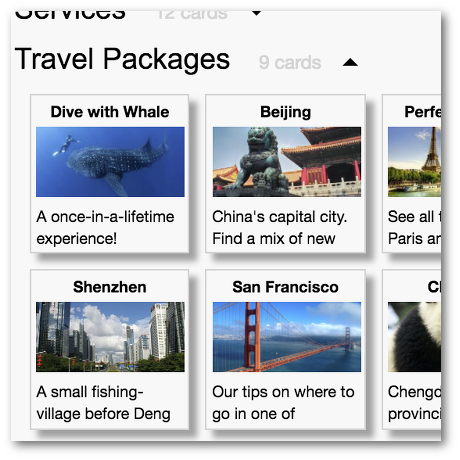 Start using Grata for free today.